I’ve never written much poetry. This one welled up one day, twenty years ago, in the midst of deep grief. 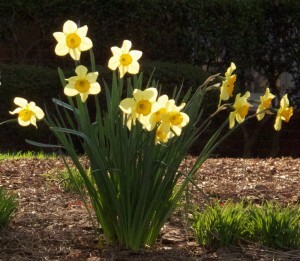 For all of you who are faced with the loss of someone dear, it is my humble offering. I was strolling along the Charles River near Boston, MA on a chilly November morning in 1996. Contemplating the link between the depths of grief and heights of joy, and observing a few straggling Autumn leaves, this came up. It surprised me, as most of my ‘poetry’ is very sing-songy and sometimes Dr. Suess-like, so I’ve been told. The writing of it somehow helped me get to a lighter place within my heart. 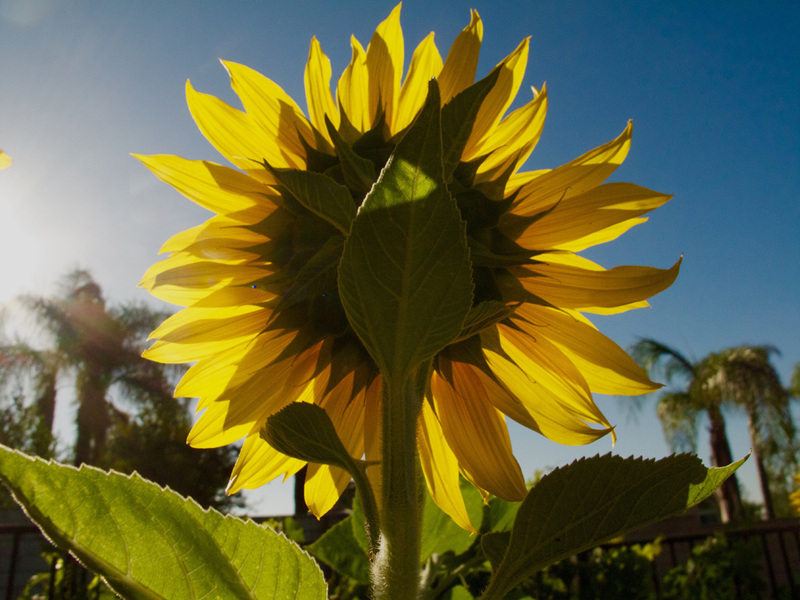 Celebrating the Return of The Sun! 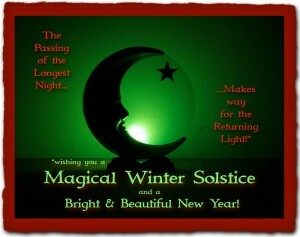 Happy Holidays and Merry Winter Solstice! It’s been a few eventful months since I have posted on this blog. I haven’t been without thoughts, but most of them have been poured out on Facebook and Twitter. I’ll post shortly on that, but for now, I’d like to reconnect with those of you who read my humble blog, by offering this Celtic Blessing. 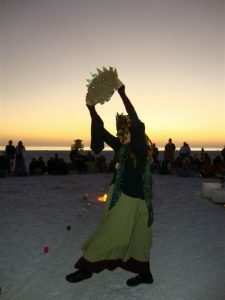 I was invited to participate in a Winter Solstice Circle on Siesta Key Beach in December 2010. I found this, and modified it a bit. Though it mentions ‘God’ it’s not particularly religious, and makes a lovely reading for any Yuletide-related events you may attend. The original is ‘in the public domain’ so I am not concerned about copyright or credit. Feel free to print it out, share it, read it, Spread The LOVE! “Do you really want to include this in the beginning of your book?” asked Linda. “Why do you ask?” I replied. Announcing #CBO4BHoF: Celestial Bodies in Orbit Book Sale Benefit for the Burlesque Hall of Fame! Hello Sweet People! 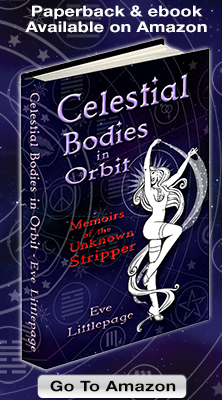 Tickle me with a feather boa, I am pleased to tell you that I am doing a Book Sale Benefit to relaunch* CELESTIAL BODIES IN ORBIT: Memoirs of the Unknown Stripper. Before my 2015 Winters Solstice Post, Facebook sent me a gentle nudge that I hadn’t posted in 563 days. That is a pitiful amount of time to neglect your Friends, Fiends, and Fans. 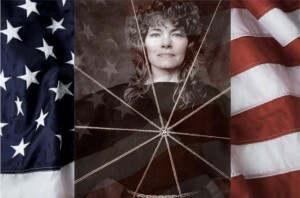 So, why did I abandon the virtual world so soon after publishing my memoir? What gives, Eve? Kids, all I can say is that the past couple of years have been like a Country-Western song on steroids. The Light Returns! Happy Solstice! The light is returning, and so am I, at last! Sorry for such a long absence…more about that soon, but for today I just wanted to reach out and wish everyone a Merry Yuletide Season! All over the world people from many different countries, cultures, and spiritual beliefs will be celebrating holidays and Holy Days that are inspired by the Winter Solstice and the return of life-bringing Sun that it signifies.